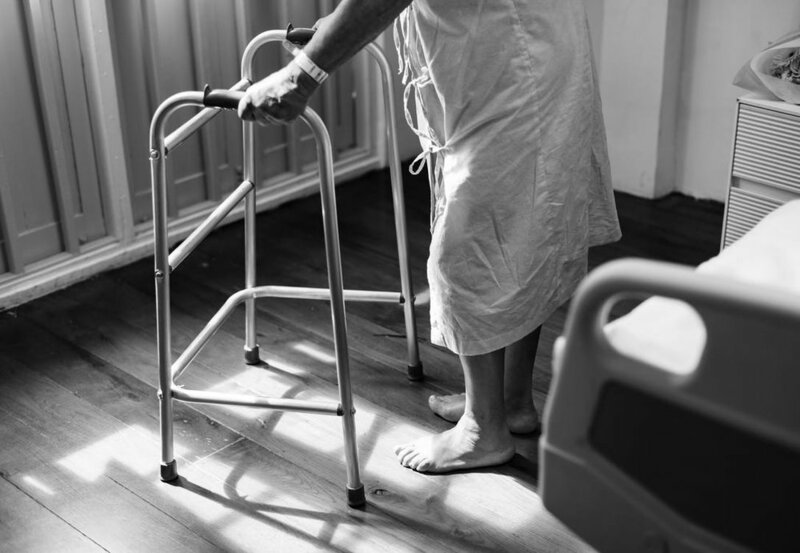 If you or a loved one has experienced a fall while living in a nursing home, it could very well result in a lawsuit where the nursing home is held liable for the injuries. Did you know that there are as many as 100 falls reported each year at a medium-sized nursing home? Sadly, there are even more that go unreported, according to the Centers for Disease Control and Prevention. Further proving this frequency of falls, studies from the Centers for Disease Control and Preventions also found that over half of all nursing home residents fall each year. In theory, the facility should always be responsible for minimizing any fall risks. After all, most nursing home residents are there to stay safe because they are unable to do so living on their own. However, if a fall does unfortunately occur at a nursing home, this doesn’t always mean that the nursing staff or nursing home is automatically at fault. When is a fall considered negligence on behalf of the nursing home? Unfortunately, nursing homes don’t always follow protocol and this is when they are usually held liable for falls. If the nursing home facility has failed to prevent the fall or failed to protect the resident to the best of their ability, they could be at fault for the injury. Each nursing home needs to legally report every fall and have a plan in place for every resident, taking their different health issues into consideration. There are times when the nursing home staff can’t always prevent a fall, even with the use of a walker, rails in place, and cushioned surfaces. But when the staff is negligent or fails to take steps to prevent the fall, the liability of the staff and facility is in question. Since every circumstance is different, it is important to speak with an experienced attorney if you or a loved one has suffered a fall in a nursing facility.